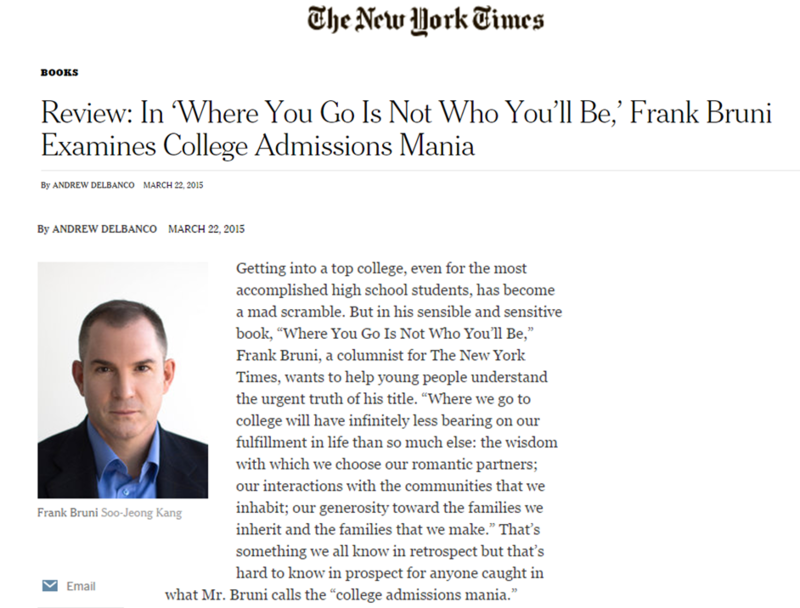 This insightful article by Frank Bruni sends an important message to both parents and children. 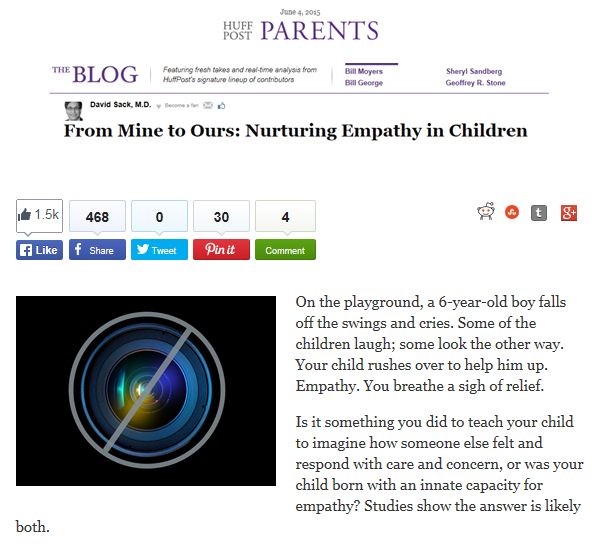 For parents, he discourages pressuring their children and forcing them to grow up too fast. For children, he warns against treating school as if it’s only designed to get into college – it’s about learning, curiosity and acquiring a love and capacity for education. 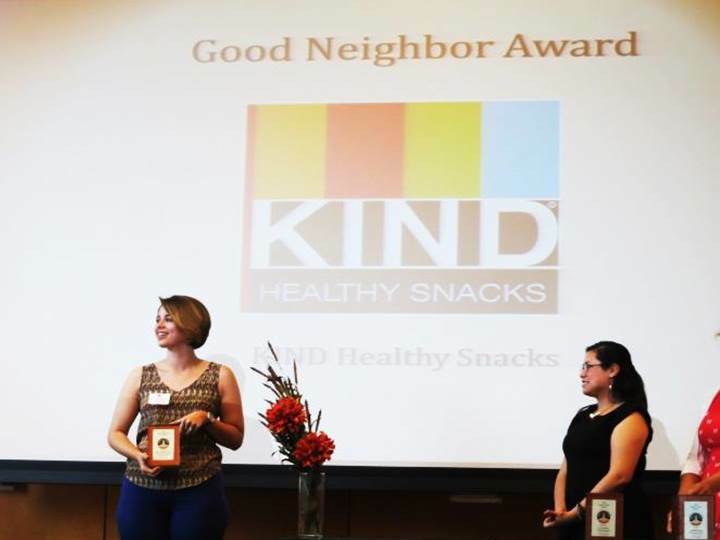 I want to congratulate our KIND University Ambassador at the University of Texas, Jane Claire Hervey, on being awarded the Good Neighbor Award for working to spread KINDness on campus. She was one of 2 (out of 52,000) students awarded, and we are proud to have her on our KIND Team. Congratulations to the NBA’s MVP — Kevin Durant! He deserves this honor, not just for his strength on the court, but for his courage to be kind both on and off the court. We are proud to partner with this STRONG & KIND individual, and I am inspired by the beautiful speech that he gave when he accepted his award. 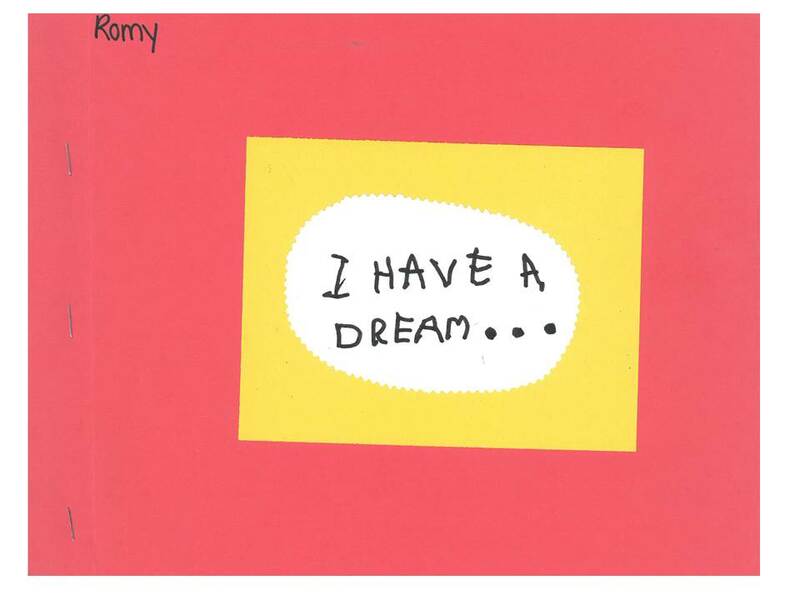 For MLK Day, the amazing teachers in my 5 year old son’s classroom asked the kids to share their dreams last week and made a book with all their drawings and wishes for a better world. 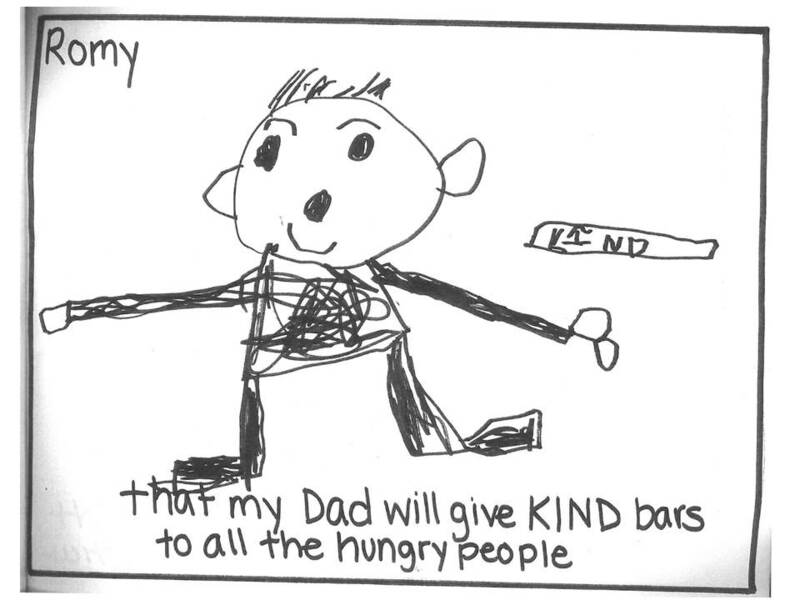 One dreamt that everyone will be nice to animals, another that everyone will have food, or that every child will have a place to go to school. Romy’s dream is below! The football team at Olivet Middle School teaches us the meaning of kindness and reminds us how wonderful it feels to make someone else’s day. Taking a note from George Saunders’s commencement address at Syracuse in the spring, Kathleen McCartney, the new president of Smith College, started off her school year by calling attention to the failures of kindness and reminding her students of the strength in being kind. Read her full speech after the jump. Wishing everyone a kinder school year for 2013-2014. I read about efforts by the Reform and Conservative movements of Judaism to revise the way Bar Mitzvahs are being conducted and to explore how the rite of passage can deepen the bond with the B’nei Mitzvah and their families. It is the type of refreshing idea that is so obviously on target that in retrospect makes you wonder why nobody had led such a charge before. Rethinking how we train for and conduct Bar Mitzvahs is urgently needed. 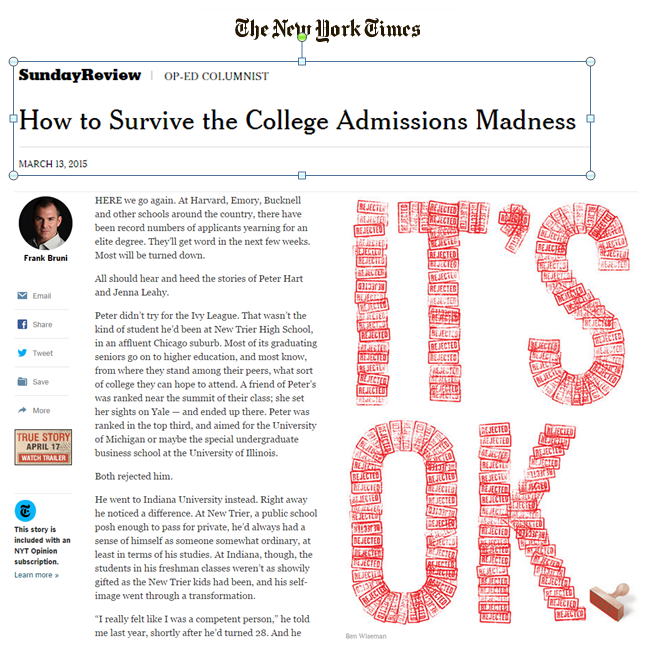 Not only should we do away with the Vegas-type excesses of some parties, but as the NYT article below shares, B’nei Mitzvah offer the opportunity for kids that are becoming men and women to learn their roles in making this a better world – a critical concept of Judaism, tikkun olam, and one that makes me most proud of my heritage and religion. We should not stop at supporting social projects that kids can adopt that year. We should use the Bar Mitzvah training year to educate kids about how Judaism extols us to be mentshes (good human beings). Pirkei Avot – The Ethics of Our Fathers – is the type of jewel that I think is often skipped in favor of more traditional but less spiritual, inspirational and value-centric teaching in temple. 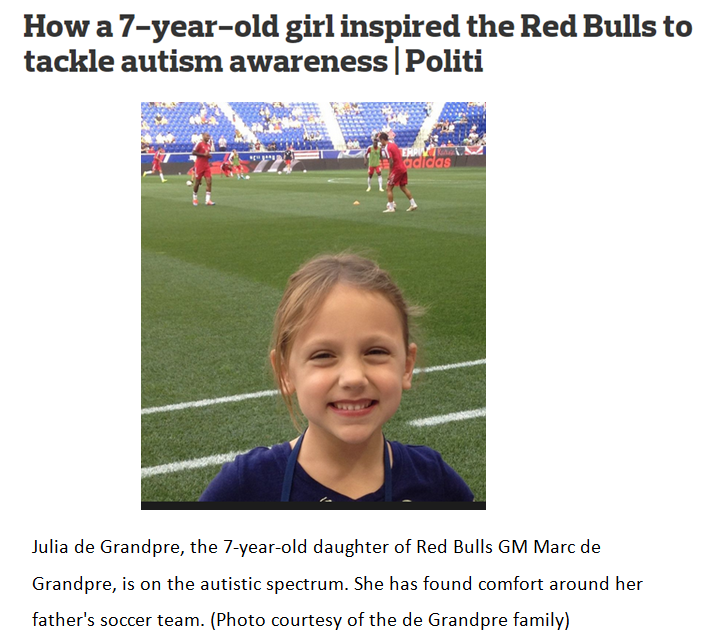 It makes all the sense in the world to me that instead of rote repetition of words kids may not understand, we should invest in ethical guidance that will serve them for the rest of their lives, not to mention connect them to their faith with greater pride.